DDF gives you all the help you need to control skin problems like fine lines and wrinkles, acne, and even hyperpigmentation. 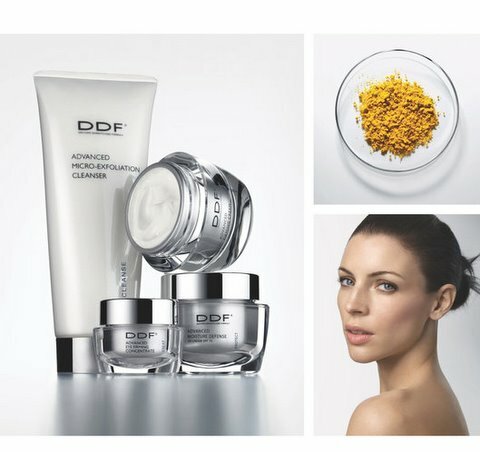 Formulated to treat specific skin concerns, DDF has something for every skin type. DDF was founded in 1991 by Howard Sobel to bring professional products into the home without the need of a prescription. Each product is meticulously researched and tested so that you can be sure it will successfully solve your every skin care problem. "Cleanse, Protect, Treat," is the DDF philosophy. Ingredients such as Vitamins C and K, Glycolic Acid, and Kojic Acid repair your skin from the inside out. Best of all, while they Correct, they Protect.